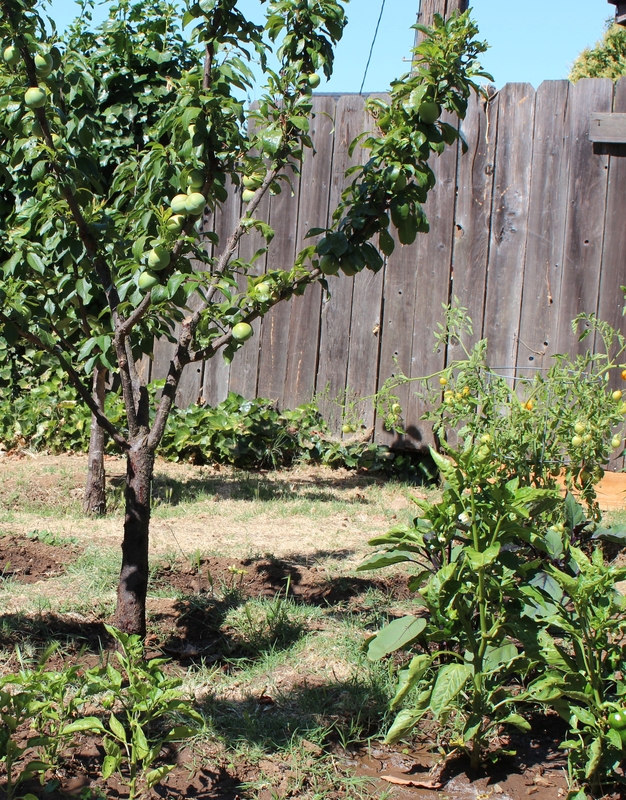 Our 2013 summer garden is pretty much a wrap, although there are still eggplants and Roma tomatoes producing fruit out there. I’m beginning to think that these plants are immortal! In April we transplanted three Roma tomatoes from 4 inch pots. I think they were purchased from Lowes. The only info on the ‘Bonnie’ label was the name- ‘Roma’ tomato, type-‘determinate’, and matures - ‘73-80 days’. So for the past six months we have enjoyed a HUGE crop of Romas! What to do with them all? Here’s where my old Lilo Passa Pomodoro springs into action. Years ago, I inherited this wondrous piece of kitchen equipment from an Italian friend of the family. On the box it says “made in Italy” by a company called Pedrini. 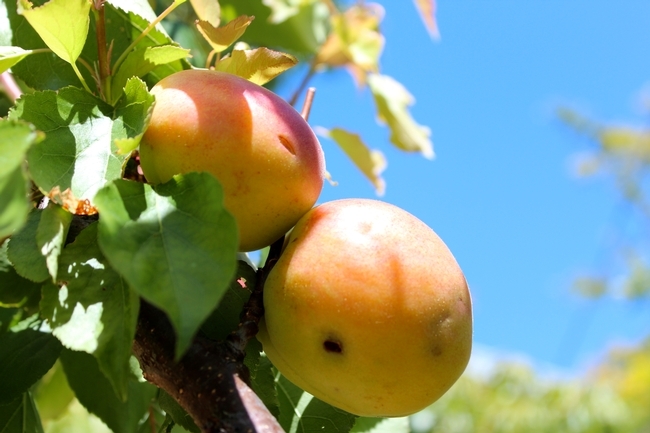 The company was founded in Italy in 1942, and continues to make kitchen gadgets and cookware (which are sold in the USA), but apparently they no longer make Passa Pomodoros…what a tomato-grower’s loss! 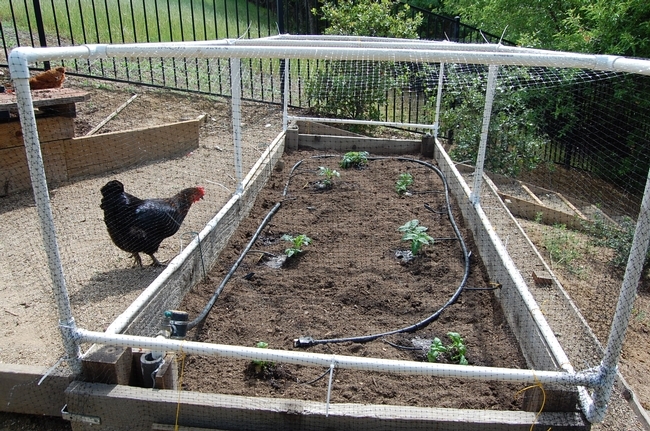 The Lilo unit is made of sturdy plastic and stainless steel parts and it is incredibly efficient and easy to use. 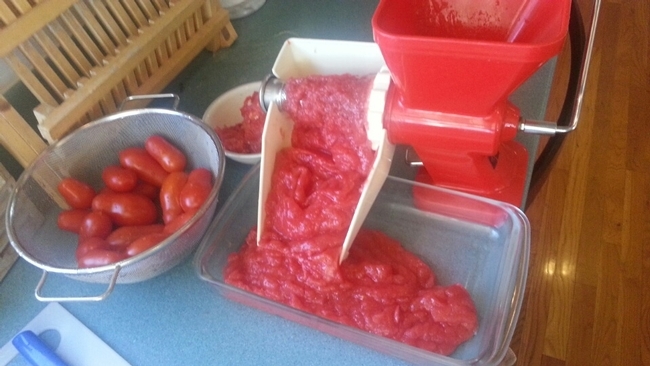 I just halve the Romas or quarter larger tomatoes, toss them into the hopper, and grind away. The puree is collected in one container and the discarded seeds and skins in another. 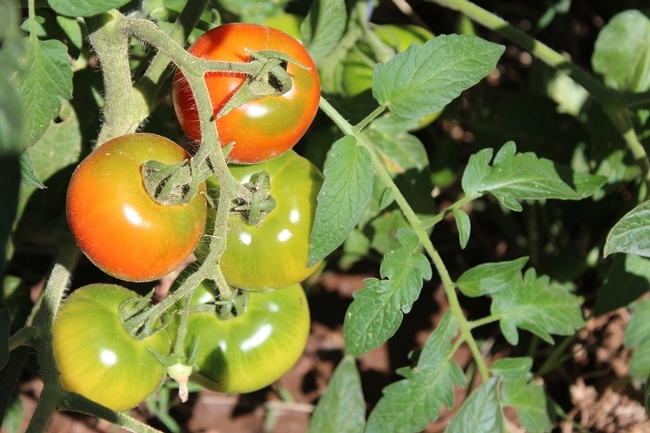 My Romas yielded wonderfully thick and low-moisture puree which is perfect for making tomato sauces and paste. I spent not a few days transforming the puree into delicious pasta sauce and salsa roja (enchilada sauce), using onions, garlic, peppers and herbs from the garden. Our freezer and pantry (I also canned 12 pints of Romas) are full of goodies to last all winter. The Master Gardeners have had a presence at the Erickson Ranch and Dahlia Farm for many years. We have gone to “the Ranch” as many as 3 to 5 times each growing season. We provide a support table with pest notes, compost information, copies of ‘Seeds for Thought’, and info related to the theme of the event. 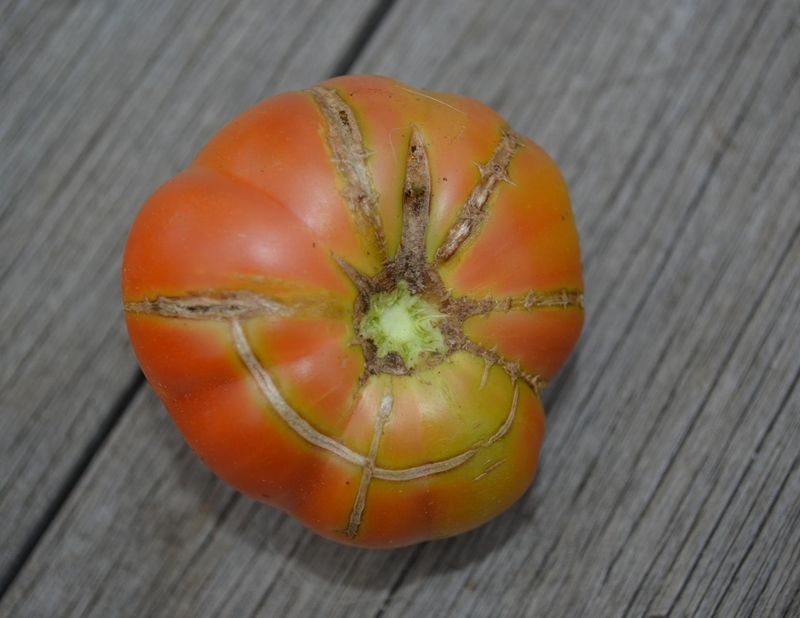 During the August event, the focus was on tomatoes, so we provided handouts about growing tomatoes, the vegetable planting guide by Dr. Robert Norris, and a page of the assorted tomato diseases and pests with photos. 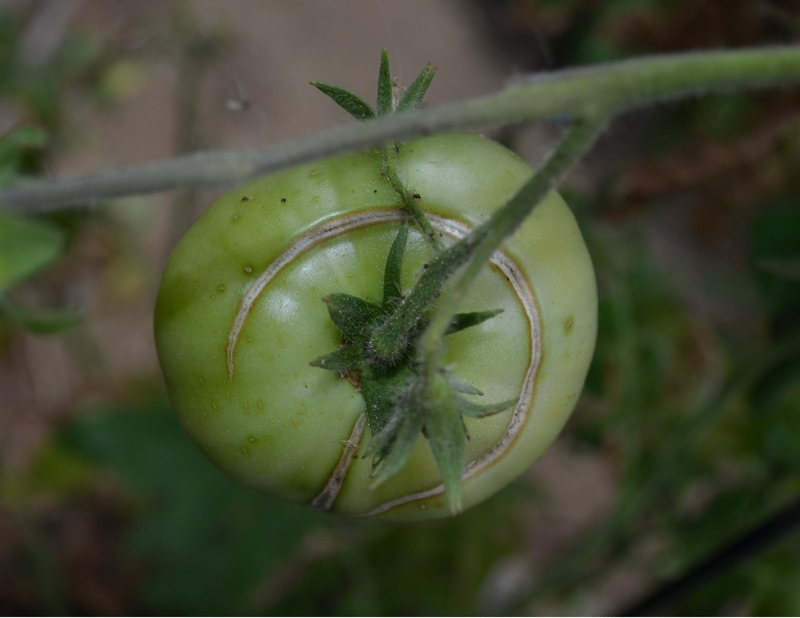 We had many clients with questions about their gardens and heard their stories about tomato successes and tomato failures. We answered questions and made suggestions for next year. In September at the “all About Peppers” event, we provided the same support table but added info on planting peppers. 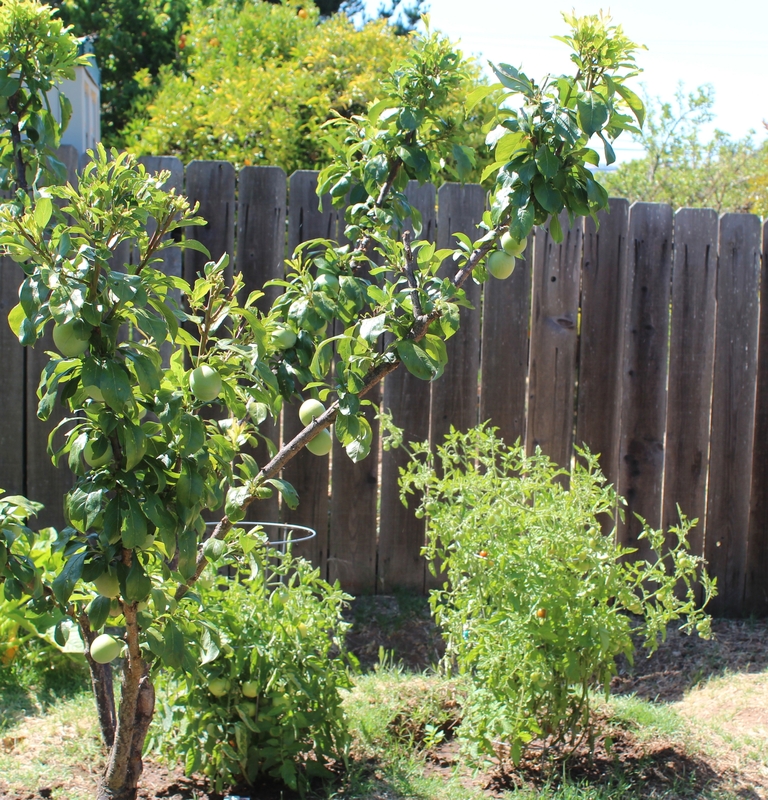 We listened as people asked us how to get rid of white flies, tomato horn worms, and mildew on their plants. 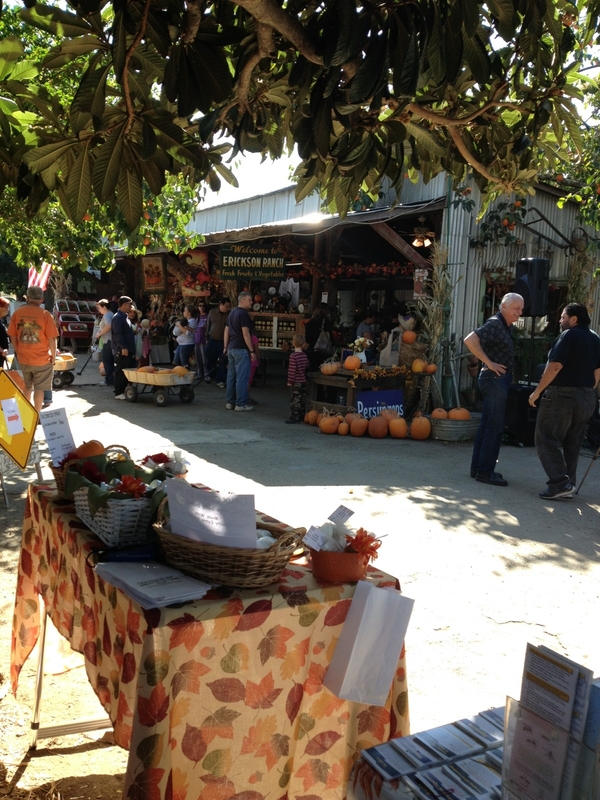 Saturday was the last event for 2013 and the focus was on pumpkins. 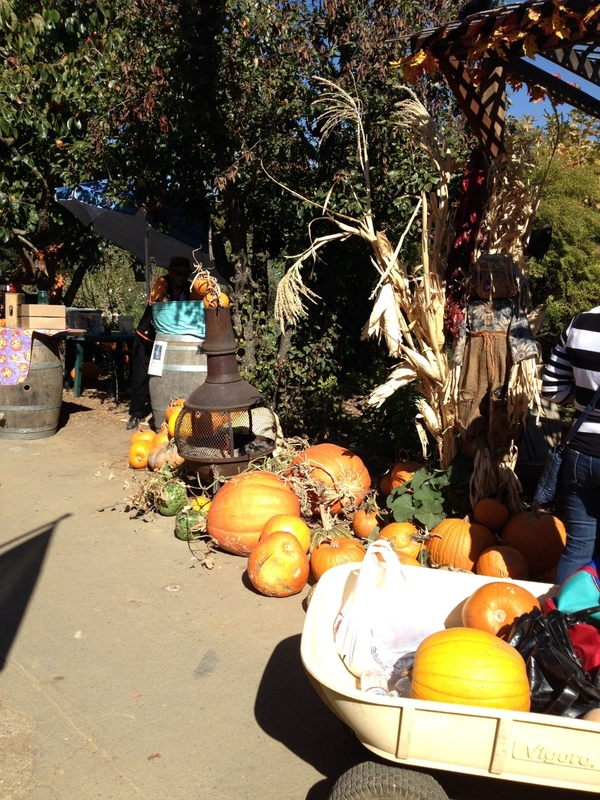 There were pumpkins to purchase, pumpkins to carve, and wagon rides out to the pumpkin patch. The Master Gardeners had the support table full of the usual information and added Halloween masks for the kids and instructions on how to build your own scarecrow. The families came in groups including grandparents, parents with babies in strollers and young children. The Erickson’s had their produce, flowers and jams for sale. The Charlie Wade Blues Band entertained the crowds. Nick, the BBQ man was cooking across the blacktop from Angelina’s biscotti table. Lucas was selling home grown plants while Cindy was making crafts with kids (headbands with fresh flowers being a favorite). 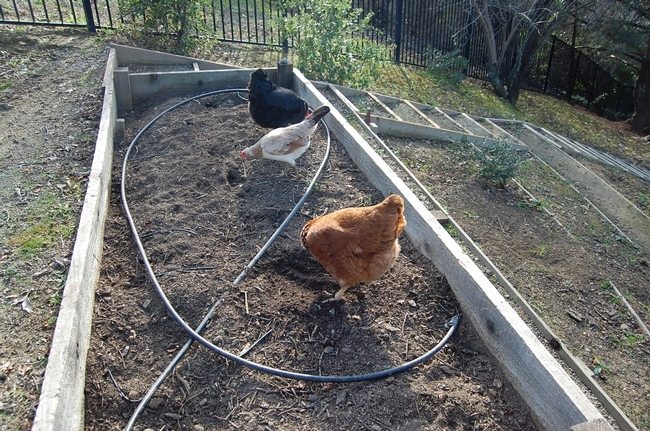 Suisun Wildlife Rescue Center had an assortment of birds and reptiles on display. 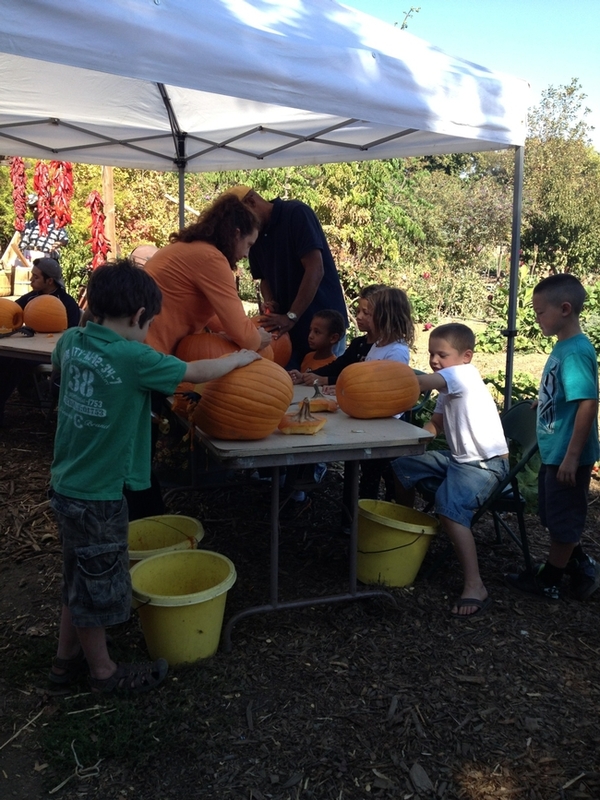 Under a white tent, children were carving pumpkins letting their creative juices flow. It was an entertainment extravaganza. And the best part of all was the six MG’s who volunteered in two shifts and were able to educate the crowds and enjoy the day! A real win-win!